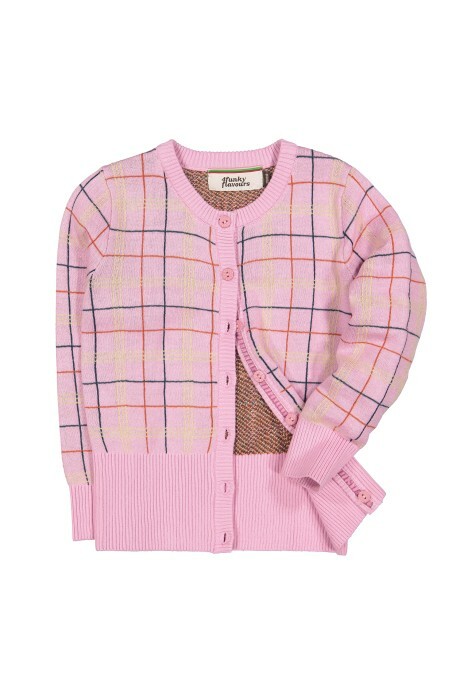 Pink, cotton sweater with buttons. 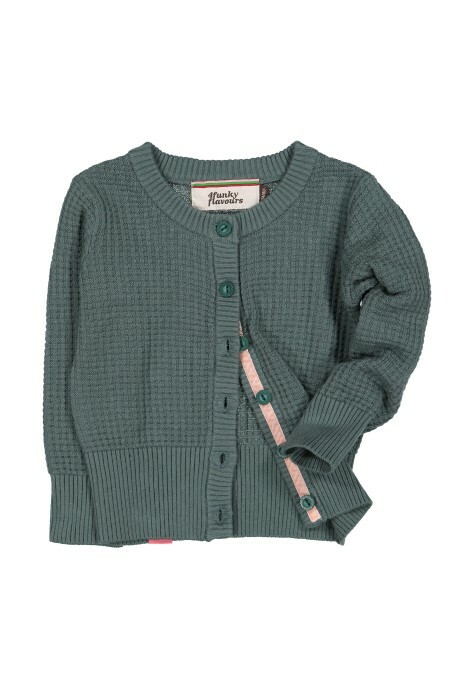 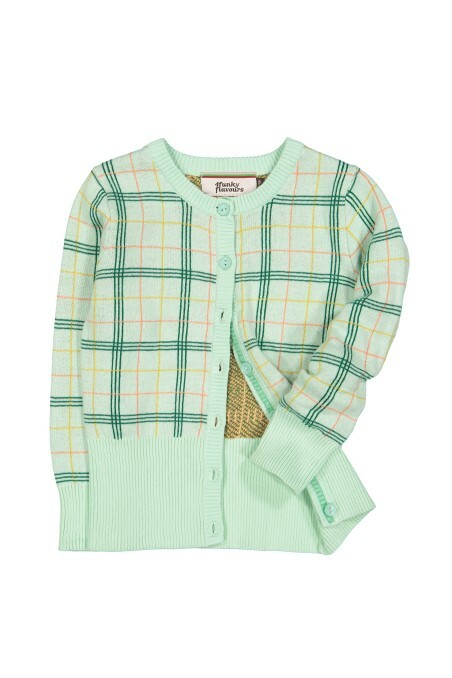 Mint green, cotton sweater with buttons. 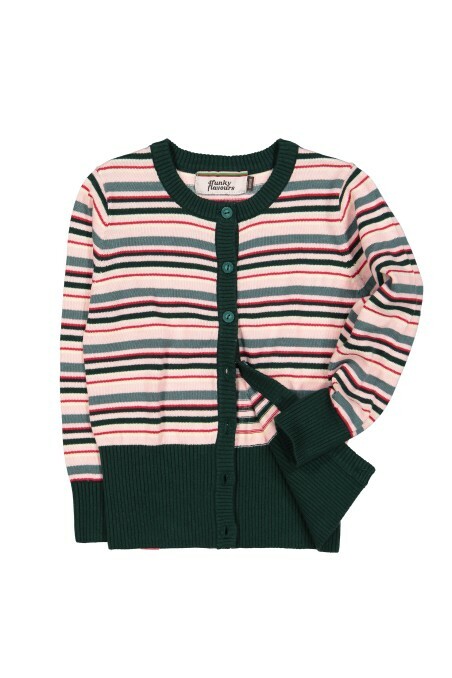 Cotton sweater with stripes and buttons.